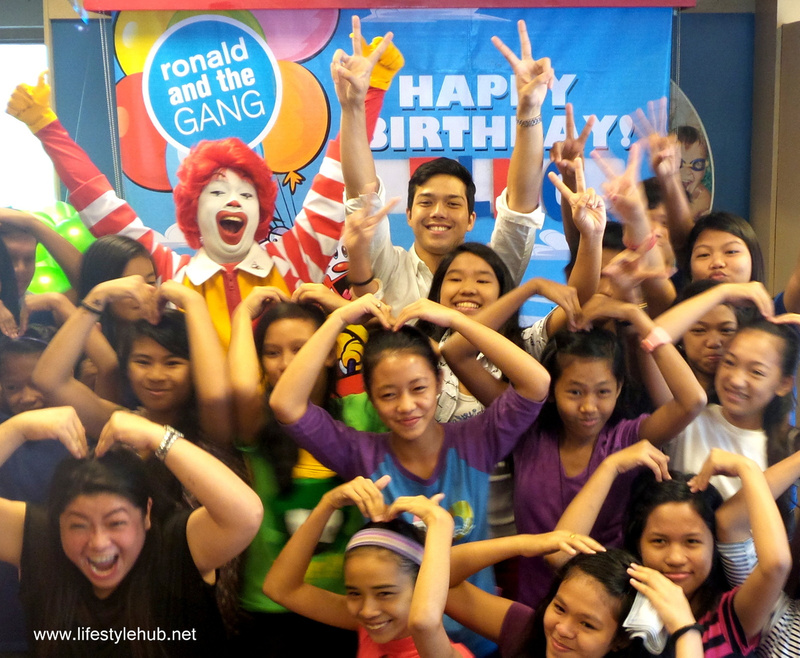 GMA 7's afternoon prince Elmo Magalona celebrated his birthday with young scholars of Our Lady of Pentecost Parish at McDonald's Katipunan on Tuesday, April 29. 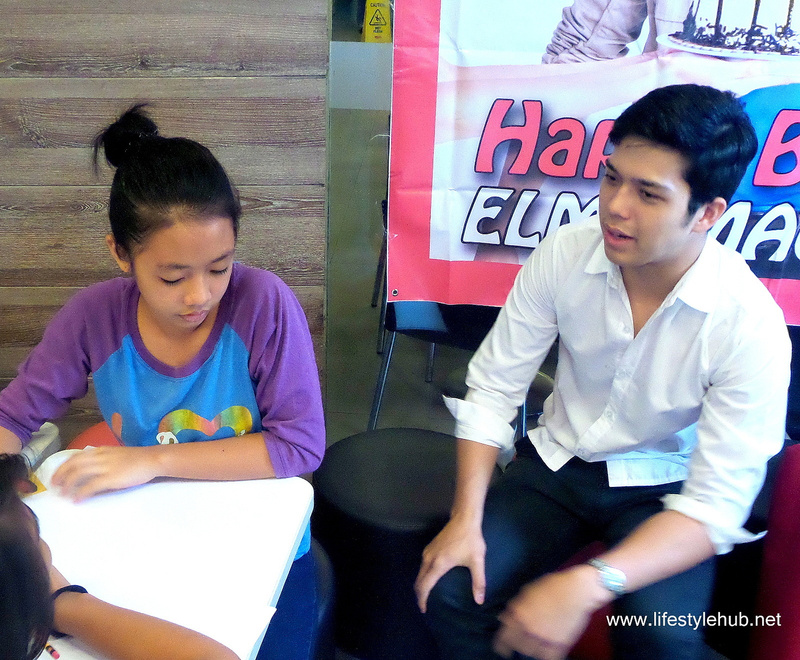 The event was organized by GMA Artist Center and Francis M Foundation. 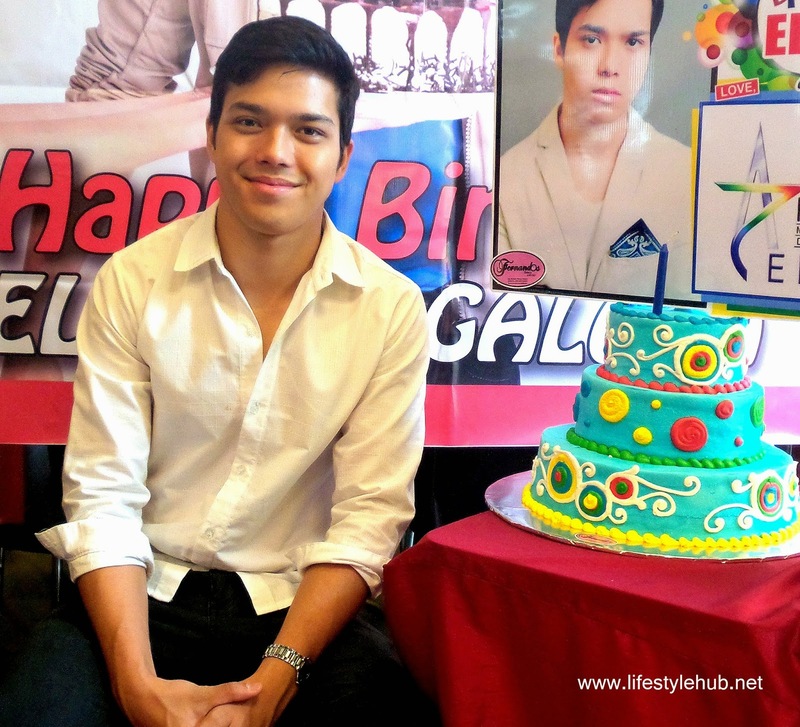 The Villa Quintana star shared that one of his plans for his birthday is to have a charity event and he glad GMA supported him. 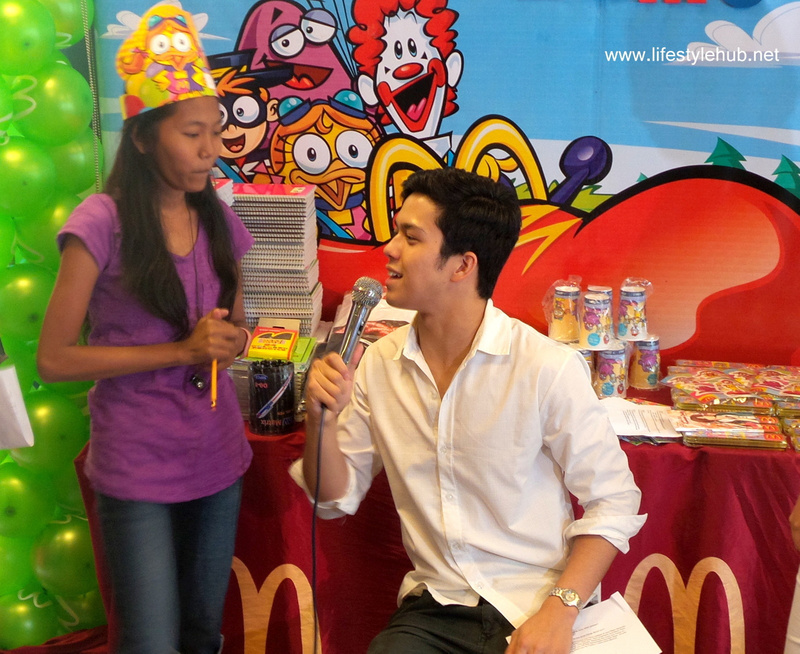 When asked for his birthday wish, Elmo gave a broad response: "Happiness." Something, he shared, he is feeling as of the moment while dating his Villa Quintana leading lady Janine Gutierrez. "Whenever I look at her, nakakagaan sa loob yung mga ginagawa niya, and how she is. That influenced me to become more positive," he said. 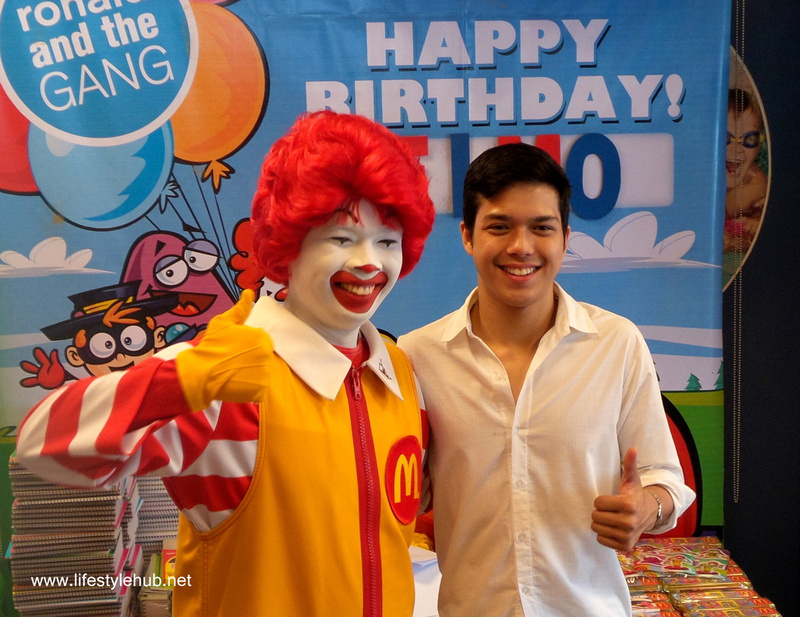 Here are the photos during Elmo's birthday celebration. 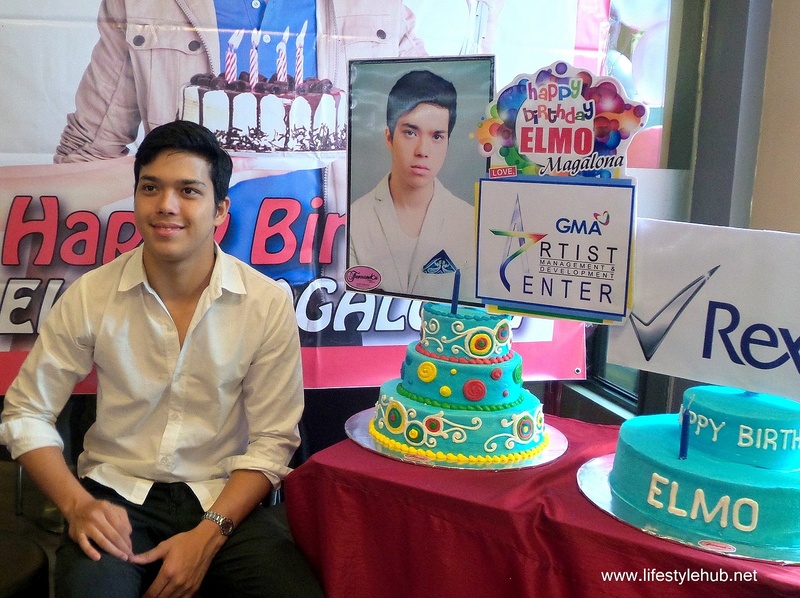 Here's a video of Elmo's birthday speech.